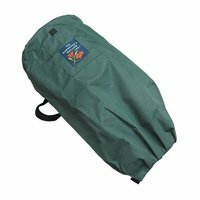 The Nut Gatherer Harvest Bag is made of quality fabric that will give years of use. Easy to put on, easy to fill, and easy to empty. Great for use in the field and around the yard. Can be used for pruning and weeding as well!